Producers have announced that Jessica Regan (reprising the role of Cathleen from the 2016 Bristol Old Vic production), Matthew Beard (Skylight – West End), and Rory Keenan (Welcome Home Captain Fox – Donmar, Liola – National Theatre) will join the company of Eugene O’Neill’s Long Day’s Journey Into Night being presented by Bristol Old Vic and Fiery Angel at Wyndham’s Theatre. 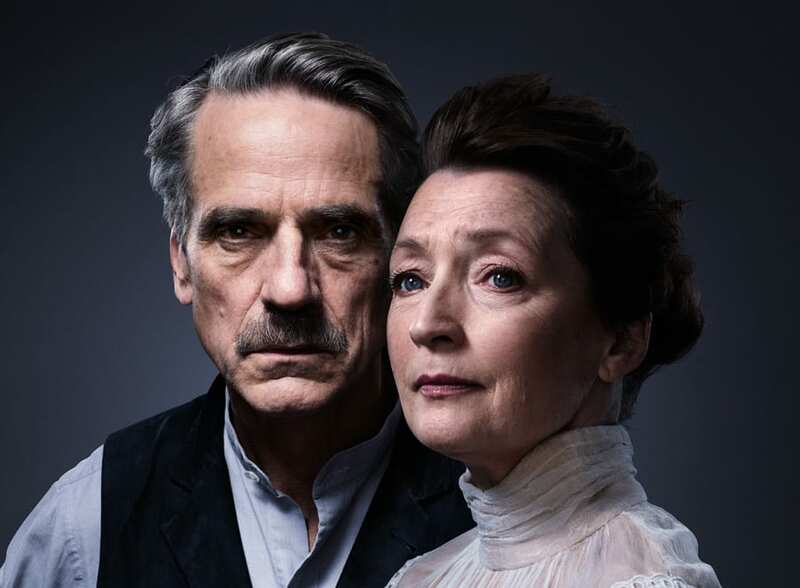 They will appear alongside the previously announced Jeremy Irons and Lesley Manville in the production which is being directed by Richard Eyre. Considered one of the most powerful American plays of the 20th century, the production will play a strictly limited 10 week West End season at Wyndham’s Theatre from 27 January to 7 April before transferring to Brooklyn Academy of Music (BAM) Harvey Theater (8-27 May) and the Wallis Annenberg Center for Performing Arts in Los Angeles (8 June – 1 July). Long Day’s Journey Into Night is directed by Richard Eyre, set and costume designer Rob Howell, lighting design by Peter Mumford and sound design by John Leonard.